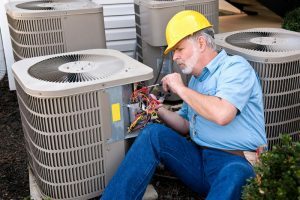 March, 2018 | Fresh Air, L.P.
What Steps Are You Taking to Prevent AC Repair Needs? With temperatures already beginning to warm up, the time to start thinking about our air conditioning systems is now. In order to prepare your system for spring, there are a few tasks you can do on your own. For instance, you should be changing your air filter every 1-3 months depending on the level contaminants in your home to protect your HVAC systems. You should also make sure both the outdoor unit and the indoor vents are unobstructed. 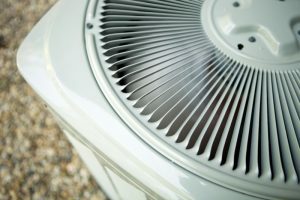 These are tasks that will help your air conditioner perform well this season, but what about preventing problems? For that, you need something a little more—professional air conditioning maintenance. Posted in Air Conditioning | Comments Off on What Steps Are You Taking to Prevent AC Repair Needs?